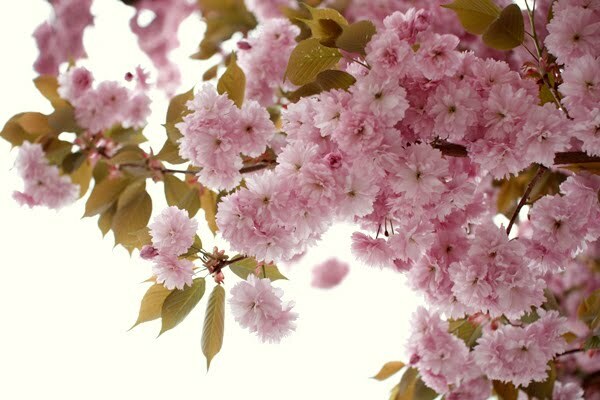 All of the blossoms everywhere really are beautiful. 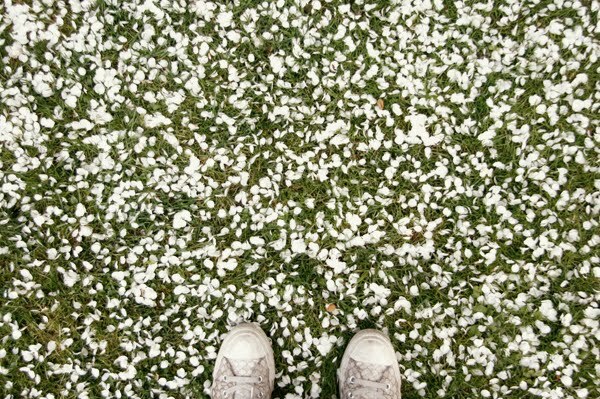 I even love when they start to fall on the ground, heaps of petals everywhere! So pretty..
these photos hardly even look real. wow that's a fine outfit those trees are wearing! loev these & your shoes too ! The most beautiful pics I´ve seen in my life!!! 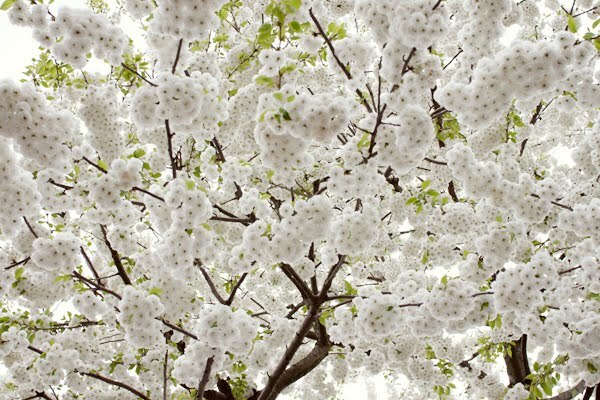 Spring is an inspirational season... isn´t it? WOW WOW WOW!! Such beautiful pictures! So lovely! Sadly this weekend will be cold and rainy – perfect for a visit at the graphics fair Pick Me Up at Somerset House tho! We went there today and we would recommend everyone to go there. What a peaceful place! Thank you. very romantic in mood. Love it! Thank you!